There was a time when, if I wanted to watch a movie at home, I needed to get a copy on a VHS cassette! Then came DVDs, and VHS went the way of the dodo. But that was then, and now DVDs look almost prehistoric due to streaming services. We stream movies from services like Amazon Prime or Netflix. We watch videos on YouTube and we catch up with our TV viewing via TV streaming services like Hulu or iPlayer. Watching streaming video on a smartphone, tablet, laptop or desktop is easy. You just point your web browser at the relevant website. But what about on your TV? 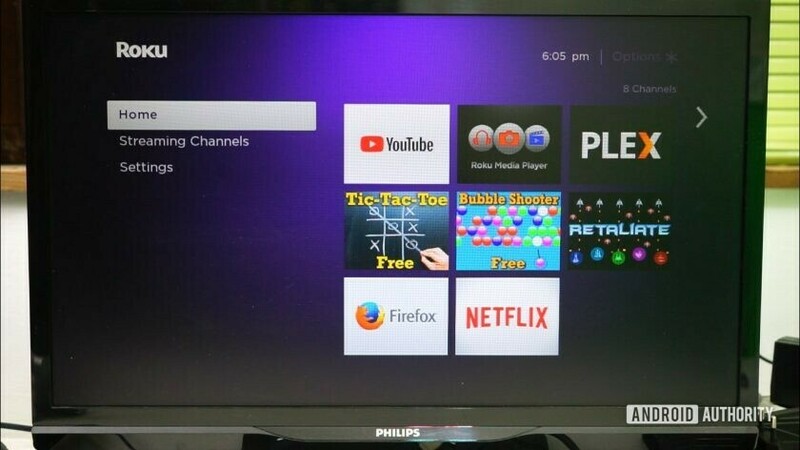 If you have a “smart” TV, then it probably has built-in apps for YouTube, Netflix, Plex, etc. It might also have access to Amazon Prime and Google Play Movies & TV. But how do you watch streamed video on a not-so-smart TV? Or on a TV that has an app missing for one of the services you use? Roku, that’s how! Roku has a range of “players” that connect to the HDMI port on your TV and allow you to use services like YouTube, Netflix, and Google Play Movies & TV directly on your TV. I have been testing out one of the more high-end players, the Roku Streaming Stick Plus. Here’s my Roku Streaming Stick Plus review. 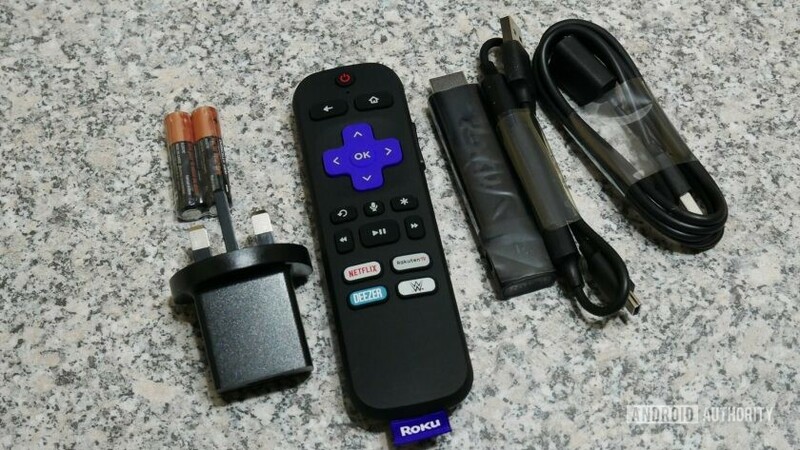 In the box you get the Roku Streaming Stick Plus itself — which connects directly to the HDMI port on your TV — as well as a Roku remote control, a USB power supply to power the stick, the USB power cable, and a USB extension cable in case your main outlet isn’t close to your TV. The USB power cable is proprietary, as it has some extra receiver tech built into a small capsule part way along the cable. The physical setup is easy. You put the Streaming Stick Plus into the HDMI port of your TV, connect the USB cable to the stick and the power supply, and then plug in the power supply. If the space around the HDMI port is tight, then you will need a male-to-female HDMI cable, sometimes known as a “port saver” or a HDMI extender. You don’t get one in the box, but apparently Roku will send you one for free. Your TV will probably switch automatically to the new HDMI input. If it doesn’t, you will need to select the right “source” using your TV’s remote. Now you need to configure your Streaming Stick Plus. 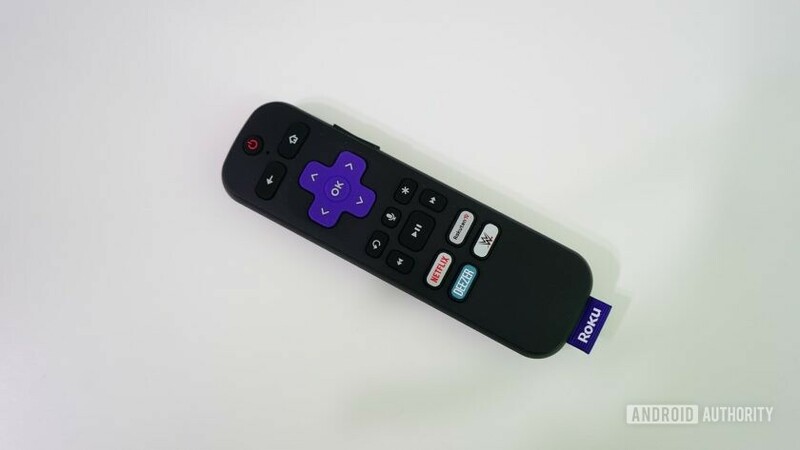 First, you may need to pair the Roku remote with the Roku stick. Then you need to connect the Stick Plus to your Wi-Fi network. A list of available networks will be shown and then, using the remote control, you can pick your network. You will also need to enter the Wi-Fi password using an on-screen keyboard and the remote. It’s a little laborious, as you have to pick each letter individually using the remote, but you only ever need to do this once, so fear not! Along the way you will be able to pair the Roku remote with your TV, so you can control the volume and power using the Roku remote. At this point, the Roku will check if there are any software updates available. They will be downloaded and installed accordingly. 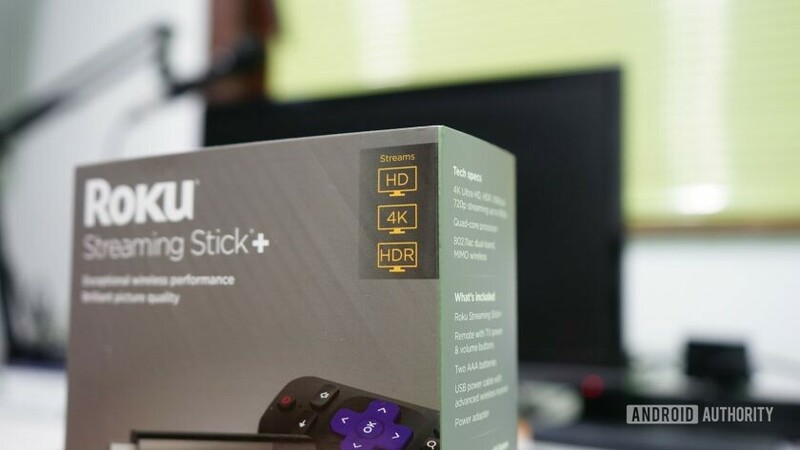 Next, the Roku Streaming Stick Plus needs to understand what type of TV you have, what type of resolution it supports, and what type of HDMI connection you have. I found that all the automatic tests for this worked flawlessly and it guessed the configuration correctly. Once the Stick Plus is talking to your remote, network, and TV correctly, you need to activate the device. This means you need to use a smartphone or a PC to connect to Roku’s website (using the website address shown on your TV). You will need to create a Roku account if you don’t already have one. After that, you will need to enter the shown unique code from your Stick Plus. Once the activation is completed on the Roku website, the Stick Plus will automatically move onto the channel setup phase. I double checked with Roku and unfortunately this stage can’t be skipped. This might be a dealbreaker for some people. However Roku did add that “you will never be charged without your explicit consent.” In fact, there are several warnings before you actually make a purchase, meaning it is nearly impossible to be charged by accident. Roku’s players borrow the vocabulary of broadcast TV, so each streaming service is called a “channel.” During the channel setup phase, you select different services from the list of available services. 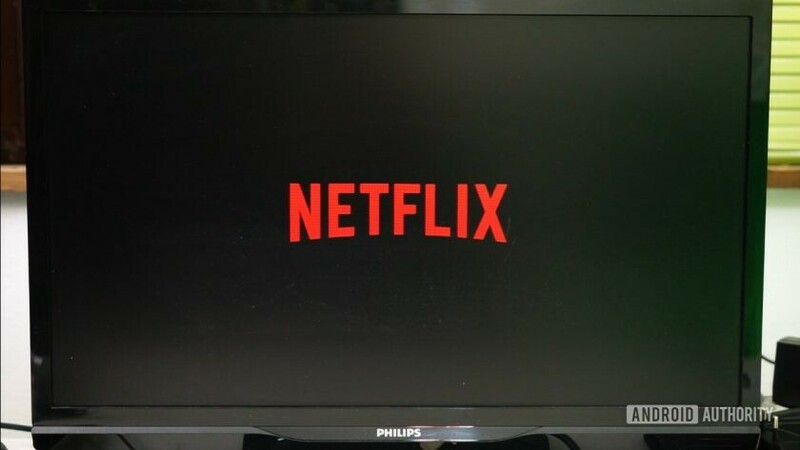 Popular services include Netflix, YouTube, Amazon Prime, Google Play Movies & TV, and Plex. There are also simple games which can be added, plus some media apps like wallpapers from the popular photos sites, or playing video from any DLNA servers on your network. Using the Stick Plus is simple enough. The remote is a “point anywhere” device, which means it doesn’t need to be pointed directly at the Stick Plus. If you think about it, that’s quite handy because the dongle itself is probably around the back of your TV! To watch a channel you just select it from the main channel UI and it will load an app. Then, you will be presented with the relevant UI for that service. In other words, YouTube looks like YouTube, Netflix looks like Netflix, and so on! The biggest headache is when you need to search for content inside the channel. If you are looking for a certain video clip in YouTube, then you need to go to the search function and then peck away at the remote to find and enter each letter for your search term. Thankfully, there is also a remote Roku app for Android. The remote app mirrors the functionality of the physical remote, but it also adds new capabilities. For example, the home screen allows you just to tap the channel you want (without having to navigate to it with the direction keys); there’s also the ability to use the on-screen keyboard to enter text directly on the Streaming Stick Plus. My favorite functionality of the Roku app is the “Private Listening” feature. With Private Listening, the audio from the Roku doesn’t come out from the TV, it is rerouted to your smartphone. This means you can plug headphones into your smartphone and listen to what is being streamed. Great for those who live in busy households! As you would expect from a device designed specifically for streaming video over the internet, the Roku Streaming Stick Plus is very good at streaming video over the internet. During my time with the Roku Streaming Stick Plus, I never noticed any glitches or lags that would be attributable to the stick itself (sometimes my internet connection can be a little temperamental). The Streaming Stick Plus sets itself apart from many other sticks/dongles (from Roku and others) in that it supports 4K at 60 frames per second, it supports HDR, and it has 802.11ac dual-band MIMO Wi-Fi, with an enhanced wireless receiver that offers up to 4x range. Obviously, to watch 4K movies, you need a 4K TV, plus the source needs to be 4K. Likewise for HDR, you need an HDR-compatible TV and the content needs to be in HDR. For both 4K and HDR, your TV needs to support HDMI HDCP 2.2. The Roku Streaming Stick Plus costs $59.99. If you don’t need 4K or HDR support, then Roku also offers the standard version of the Streaming Stick sans the “plus” for $49.99. It supports 1080p and also has built-in 802.11ac dual-band MIMO Wi-Fi. If you don’t need 802.11ac, then the Roku Express also supports Full HD and uses 802.11 b/g/n. You can pick up a Roku Express for just $29.99. Besides Roku’s offerings, there are alternatives from Google — Chromecast Ultra — and Amazon’s Fire TV Stick. Then there are also a plethora of no-name Android media boxes. Streaming is a big part of how we consume media in our household. We actually haven’t watched broadcast TV for a couple of years and our satellite receiver is no longer connected to the TV. However, we do have lots of streaming devices. I think it is fair to say that the Roku Streaming Stick Plus is one of the most comprehensive and yet easy to use devices that I have tested. Compared to the other devices we use in our house, the Roku has the advantage that it isn’t from Google or Amazon. Google’s Chromecast and Amazon’s Fire TV are probably the most popular streaming devices for Android users, but the two companies also happen to be rivals (Amazon Video vs Google Play Movies & TV; Google Home vs Amazon Alexa; etc). That means each would prefer you to stick within the confines of its walled garden. For example, Amazon Video isn’t compatible with Google’s Chromecast. Roku doesn’t suffer from this problem and is able to offer support for a full range of services including those from Amazon and Google. If you have Google and Amazon subscriptions, maybe the Roku is the easiest way to get the best of both worlds.